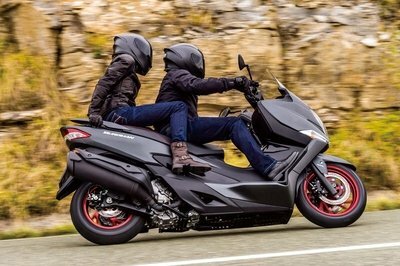 Sleek, agile and powerful, the Yamaha XT660R is an unstoppable motorcycle built with practicality in mind. 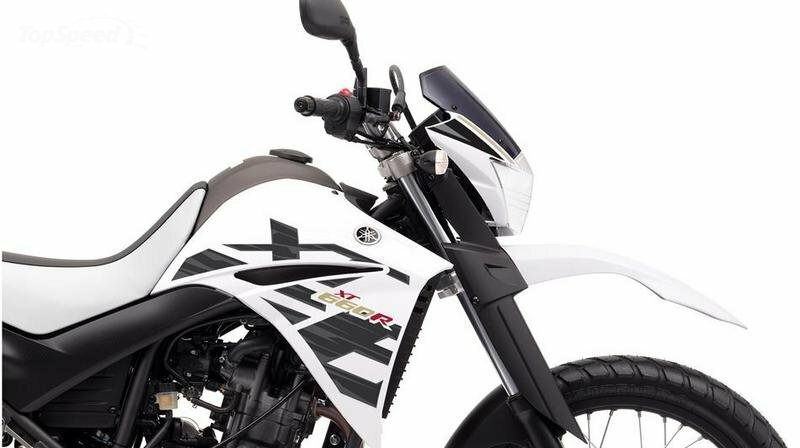 As far as power is concerned, the Yamaha XT660R comes with a single cylinder, liquid-cooled, 4-stroke, SOHC, 4-valves engine with a displacement of 660 cc. 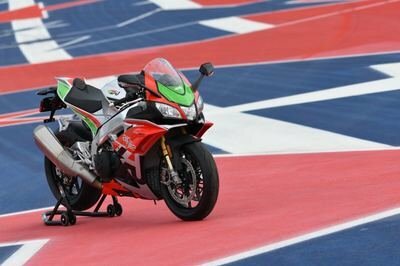 The engine is fueled by a 15 liters fuel tank and generates a maximum power of 35.0 KW (47.6PS) at 6,000 rpm and 60.0 Nm (6.4 Kg-M) of torque at 5,250 rpm. All its power is transferred to the ground by means of a constant mesh, five-speed transmission with wet, multiple-disc clutch. 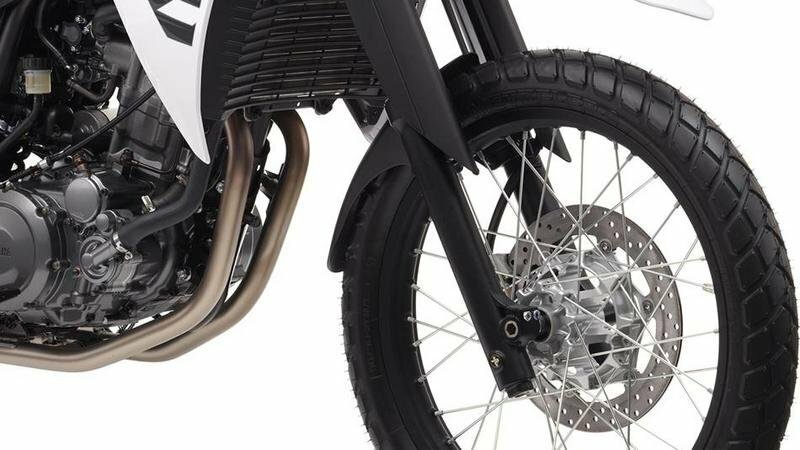 The motorcycle’s backbone is represented by a steel tube, diamond-shaped frame which rides on sturdy 43 mm forks and a linked monoshock with spring preload adjustment. 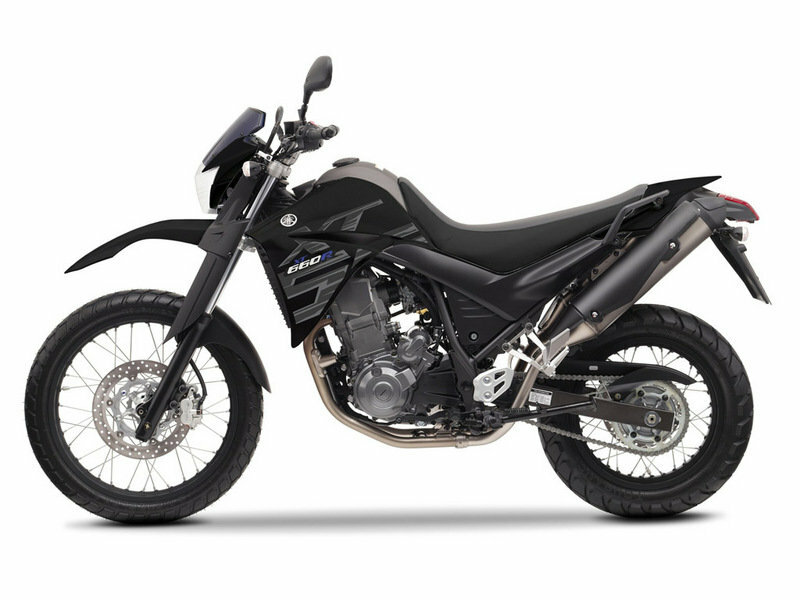 The Yamaha XT660R is offered with a base price of €7.888 and is available in Yamaha Black and Sports White coulours. 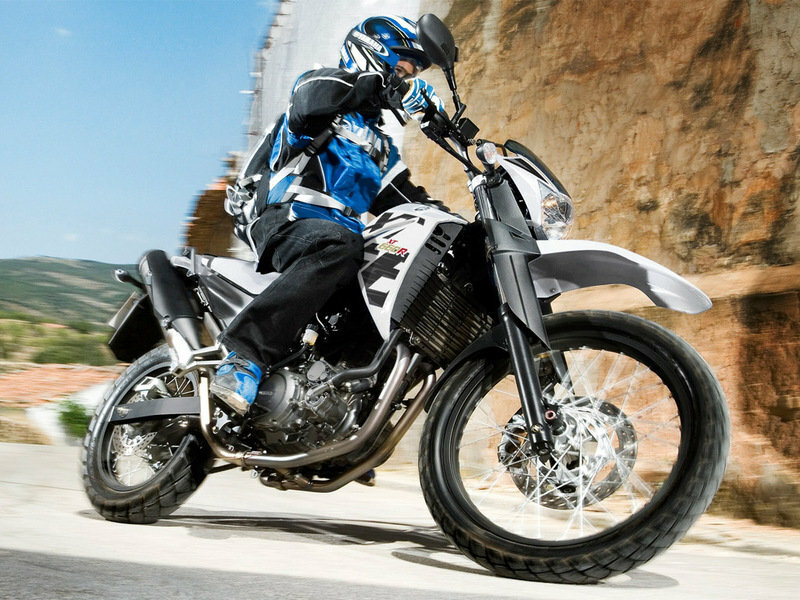 Hit the jump for more information on the Yamaha XT660R. Whatever your adventure, you can trust the XT660R. This tough all-rounder lets you embark on adventures from the concrete jungle through to dirt roads and forest tracks. 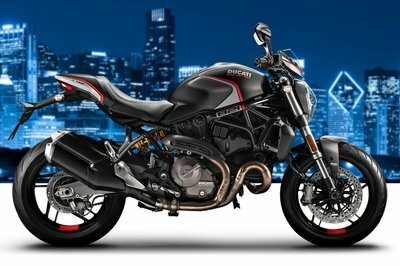 And its new graphics ensure you’ll always be turning heads too. 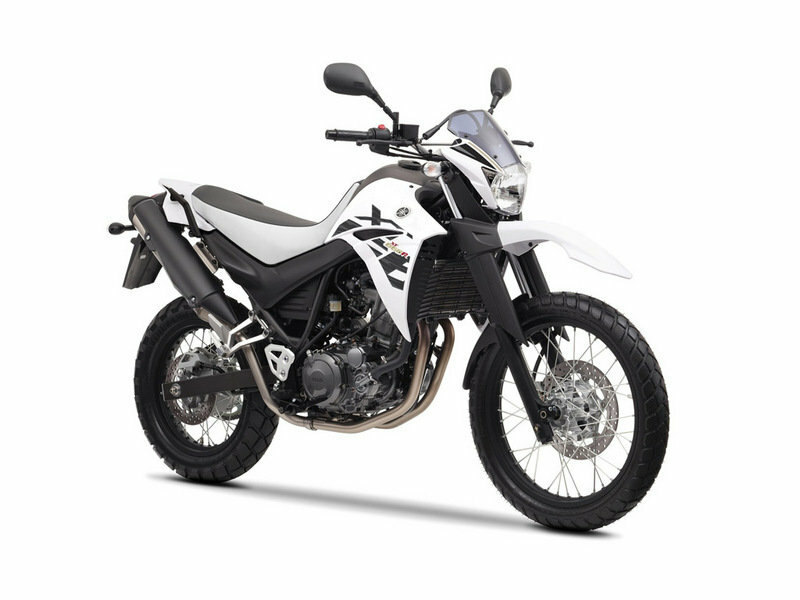 Tall, light and slim, with a fuel-injected 660cc single-cylinder engine, the XT660R is built to explore the roughest terrain and to survive whatever the world throws at it. It’s a highly evolved member of the legendary XT family, which thrives on long or short journeys - from once-in-a-lifetime adventures to the everyday commute. So whether your riding life is all about living in the city or crossing continents, the XT660R is up to the job. 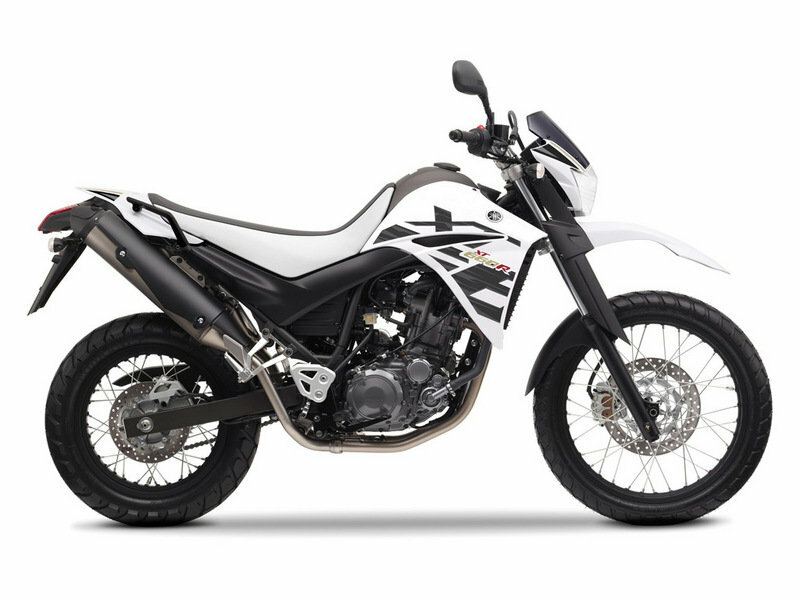 The XT660R is built to impress - with the ability to dominate the roughest terrain on the weekends, while offering great weekday performance for the commuter. A true all-rounder, it takes the best from both dirt and road bikes. 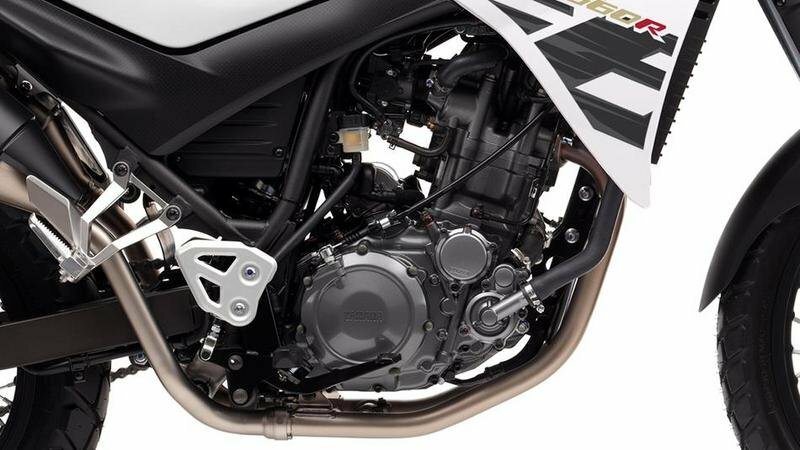 The fuel-injected, liquid-cooled 660cc single-cylinder engine is light, compact and full of easy-riding torque. The engine provides an instant surge of smooth and strong power - perfect for dirt roads, forest tracks and the concrete jungle. 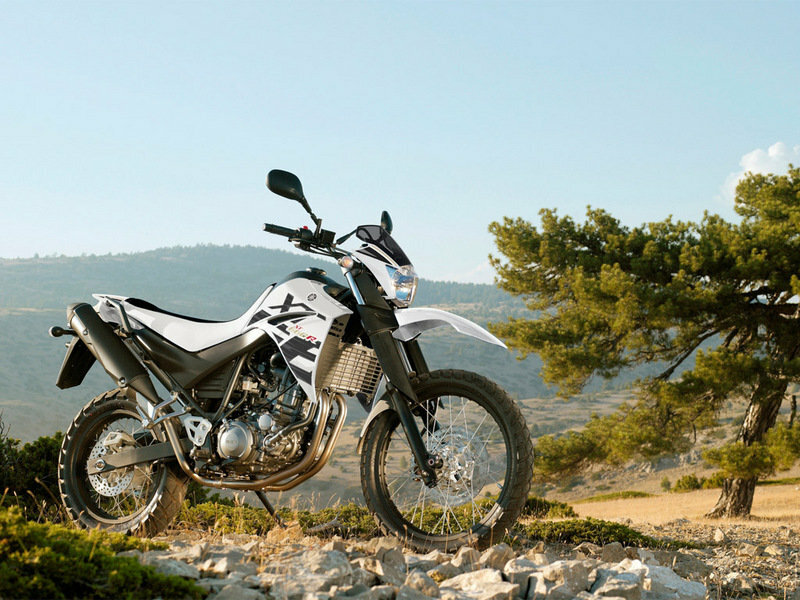 Featuring a steel tube, diamond-shaped frame, this off-road version of Yamaha’s XT660R is built for toughness. Complete with long-travel telescopic front forks, monocross rear suspension and knobbly tyres, this all-rounder lets you pit yourself against the most inhospitable terrain. The diamond frame, sturdy 43 mm forks and large 21-inch front wheel combine to provide confidence-inspiring handling both on paved surfaces and off-road. Stop with ease wherever you are with 298 mm front and 245 mm rear brakes. 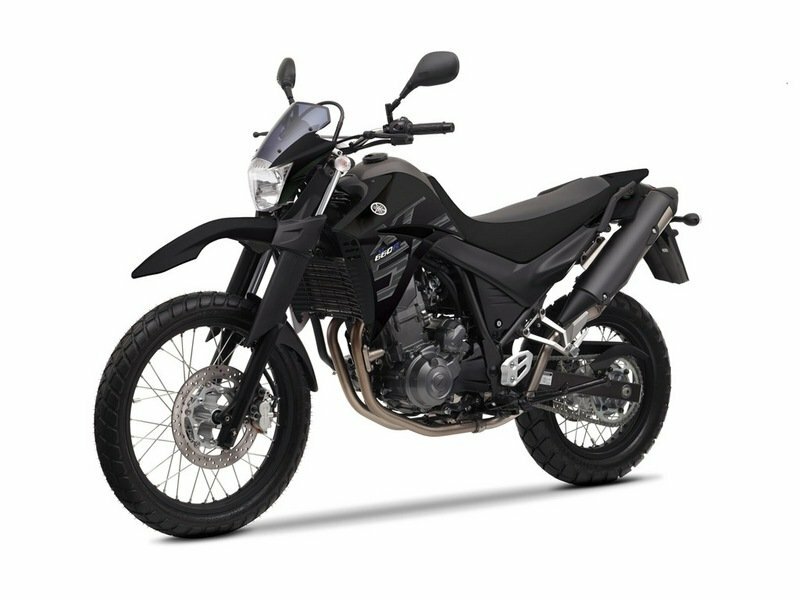 This is a practical motorcycle, which allows you to tackle the harshest terrain or the longest adventures in comfort, thanks to a neutral riding position. 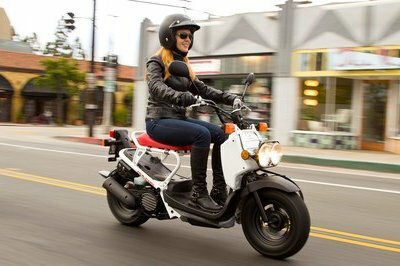 But with its rugged motocross styling and high-level, upswept exhaust mufflers, it’s got the potential to turn a few heads on the street too. It may be built to perform in the dirt, but a host of refinements add to the pleasure of owning this machine. Incorporated are electric starting, an immobiliser and trick LCD instrumentation to keep you in the know.